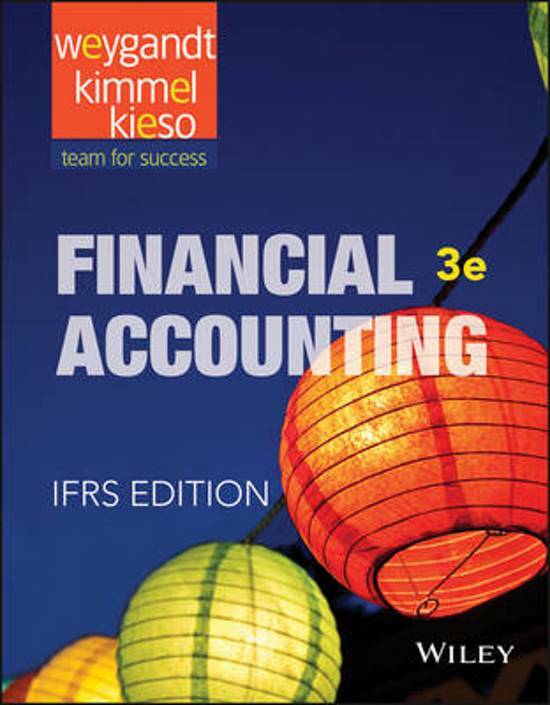 About Financial Accounting Volume 1 6th Edition The entry level textbook that is required by first year students that are studying FAC1502, this document contains the entire textbook needed by students for their semester. FAC1502 2019 - EXAM SECTIONS!!! This document will show you definitively what sections will be asked in the 2019 exam, it is a summary of previous asked sections! and indicative as to what is asked in 2019 examination. FAC1502 - Assignment 1 - 678102 Noted FAC1502 Assignment 1 Answers. Fac1502 Assignment 2 - Semester 1 (2019) Fac1502 Assignment 2 Solutions with calculations.